Q. The Customer asked if Sodium (UN1428) can be shipped by air using a plastic bag as an inner container inside of a 4GV box. A. Per the 49 CFR 172.102 Special Provision A20, Plastic Bags are not allowed to be used as inner receptacles in combination packaging by aircraft. Q. Does every word on [my] packaging need to be in French and English to sell in retail stores in Canada? A. Canada has the federal Consumer Packaging and Labelling Act and the Consumer Packaging and Labelling Regulations. That Act and Regulation requires 2 mandatory items to be bilingual. Those items are the product identity, and the net quantity. The dealer‘s name and place of business can be in either English or French according to those laws. However, the guide specifically states: Subsection 6(2) of the Consumer Packaging and Labelling Regulations requires that “all” mandatory label information be shown in English and French except the dealer’s name and address which can appear in either language. What About Cobb … Testing? If you previously read my blog Anatomy of A box, you learned about the various components that make up a corrugated box. The construction of a box can become even more complicated for dangerous goods. Not only do you need to provide strong, durable corrugated boxes that can withstand drops and movement during transportation, but they must also be able to withstand various weather conditions including snow and rain. How can box manufacturers and test labs ensure that dangerous goods packaging is safe to use when it gets wet? This is where the Cobb test comes in handy. This test helps determine the quantity of water that can be absorbed by the surface of paper or board in a given time. In this case, the less water that absorbs into the corrugated, the better. In fact as per § 178.516 of CFR 49 as well as TP 14850 7.8 this test is a requirement. As we know, the human body is made up of many essential components, from the smallest microscopic cell to the largest of organs. The same goes for corrugated boxes, but instead of cells, there are tiny fibers, and instead of organs, there is inner fluting. All components are necessary to have strong and sound structure. Let’s take a look at the anatomy of a box. What exactly is a box mostly made of? Corrugated fiberboard. The corrugated fiberboard is essentially the skeleton of the box. Made up by thousands of tiny fibers, it is created by a corrugator. A corrugator is a large machine that combines two different kinds of paper to create cut sheets of corrugated fiberboard. The flat, facing sheets are referred to as the linerboard. Linerboard is a thin fiberboard that makes up the outer layer. Flutes are inner arches attached in between the linerboards with a starch based adhesive. They are designed to resist pressure and bending in all directions. Corrugated Fiberboard can come with various amount of flutes within the linerboard, usually ranging from single wall to triple wall. 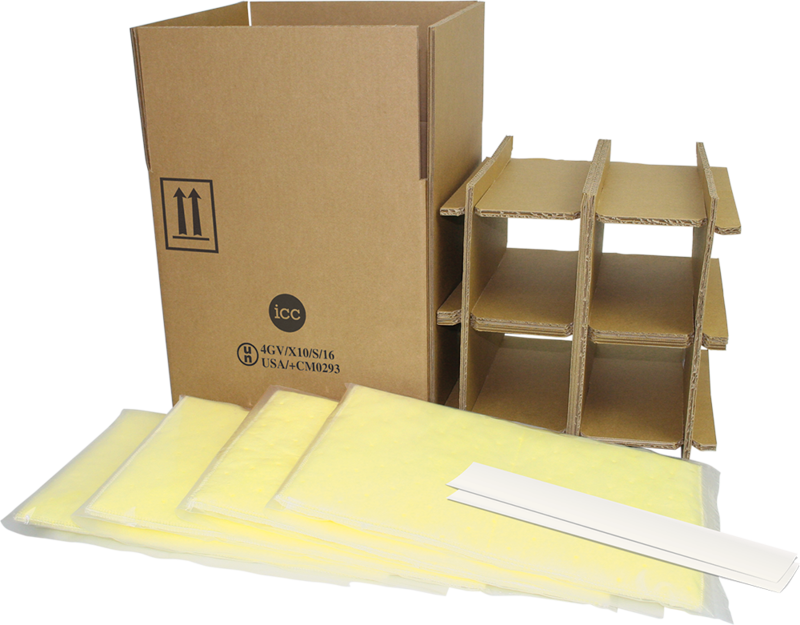 Single wall: Contains 2 liner boards and 1 flute. Double wall: Contains 3 linerboards and 2 flutes. Triple Wall: Contains 4 linerboards and 3 flutes. Test what you know about dangerous goods packaging regulations. Don’t be discouraged if you find this difficult — we can help! We have a dedicated regulatory team available to our customers. Call ICC Compliance Center today! Find out how your answers compare to the answer key Available now! Be the first to receive a link to the answers as soon as they are available by signing up for ICC’s newsletter below. I agree to receive electronic messages from ICC Compliance Center containing information, and offers with respect to products, services, and training that may be of interest to me, including notification of upcoming events, compliance news and articles, newsletters, and promotions. I may withdraw this consent at any time by clicking on the “unsubscribe” link in the electronic messages. You may contact us at 7-205 Matheson Blvd. 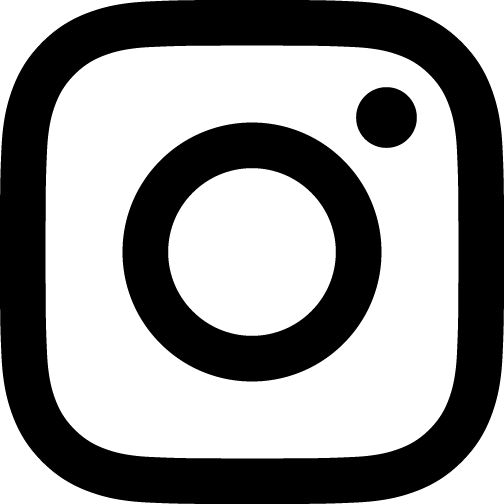 E., Mississauga, ON, L4Z 1X8 or at marketing@thecompliancecenter.com. Standard 4G UN combination packaging is tested in a specific configuration with specific inner packaging and components. When using standard 4G UN combination packaging, you must use very similar components that match the configuration of the way the package was tested in the lab. This can make it rather difficult at times to find a packaging solution to meet your specific needs. In comes variation packaging to save the day! 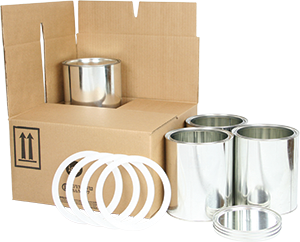 Variation packaging allows you to use various types of inner packaging, such as bottles, cans, jars, and smaller plastic containers while using a fiberboard box that meets the UN specifications and the ISTA requirements.